Hey peeps! I know you guys love bags, and being familiar with your choices , I always rummage around to post articles that keeps you up to date! Hand-Bags, in this day and age, are considered a Fashion statement, and it has turned out to be a necessity. Now, ladies have got too much cognizant and conscious regarding bags. A women can never say “NO” to the bags! Depending upon the choices, colors, styles, trends and stuff, there is a massive variety in bags. Different well-known brands like Chanel, Fendi, Marc Jacobs etc bring in their new collection that are well-liked and purchased every where. So, before going for hand-bags, one must have a knowledge of the crowning & topmost bag-brands. 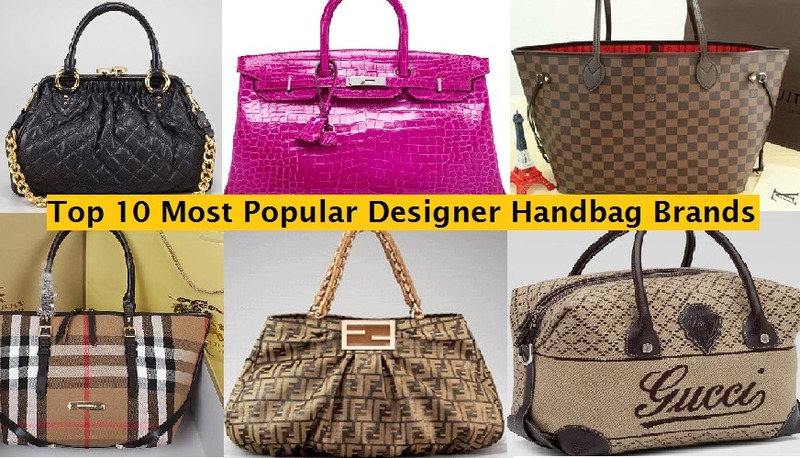 So here we spruce up the top 10 hand bag brands of the world! If you have ever been to a high class party, or to an event where celebrities are there, then Chanel is the thing, that accompanies most of the people! A celebrity firm favorite brand-name that is seen in Oscars, movie premiers and other events where fashion is flaunted. Coco Chanel is among the top 10 luxury and expensive brands and it was launched in 1909. 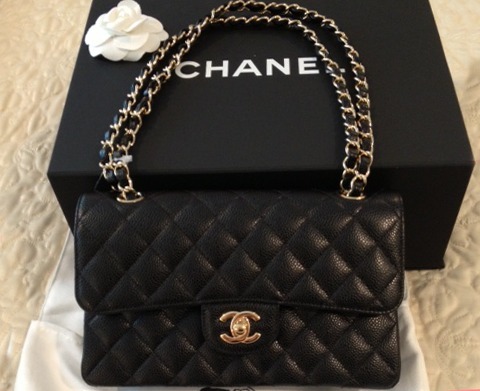 Chanel has a considerable variety available in bags, in different styles, shapes and colors. There is an immense range available including Chanel-backpacks, shopping totes, cluthes, camera bags, samart phone holder pouches, boy, reissues and much much more. They are durable, hard-wearing and of high quality. Chanel-bags are by far everyone’s pet. A celebrated and distinguished Italian-brand, that endows with the fashionable, up-to-the-minute and stylish bags for fashion-lovers! Gucci started in 1921 as a small leather-goods shop, but it has now evolved into a global provider of shoes, jewelry, handbags, apparel & perfumes ! It is a basis of Hollywood elite! 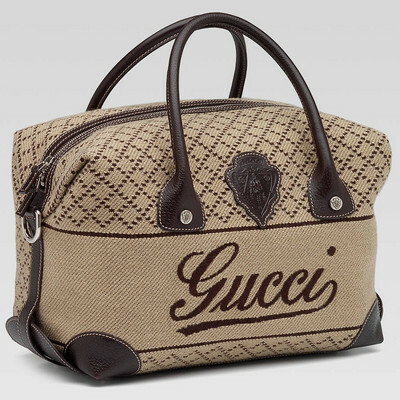 Gucci-bags include totes, leather-Sukey, backpacks, clutches, shoulder bags, wallets, luggage-bags and many more. This brand has a special logo GG, and it’s designs are admired worldwide and can elevate anyone’s position in a gathering. 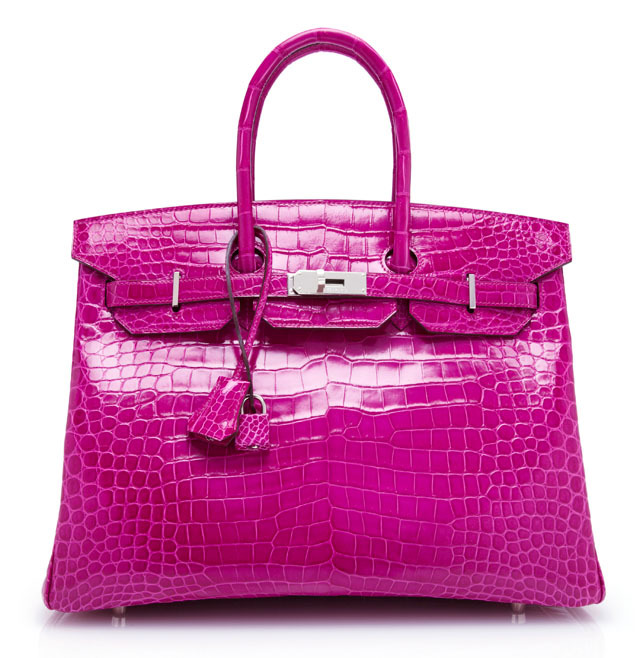 Even in a crammed full handbag market, HERMES still occupies an eminent position. A high-end brand based in Paris, instituted in 1837. 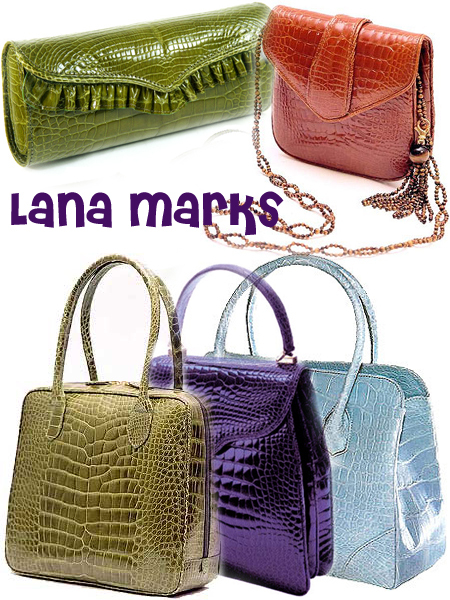 An oldest name, known for the provision of elegant, classy and branded-bags at affordable prices. 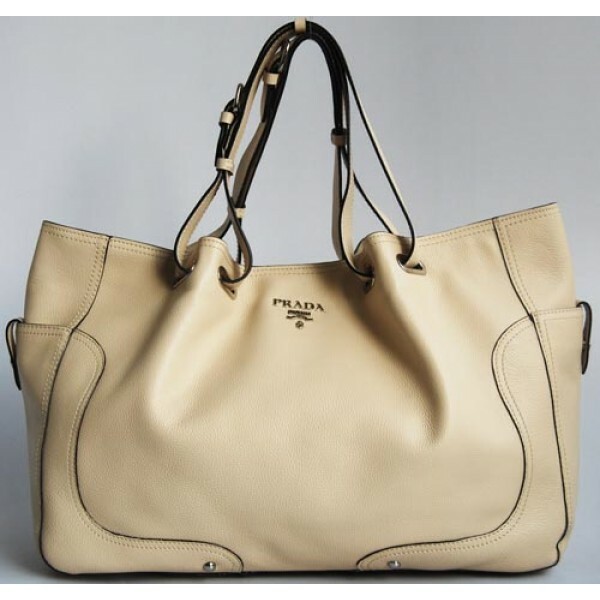 Hermes offer a variety of styles with varying price-tags, so that everyone could buy! 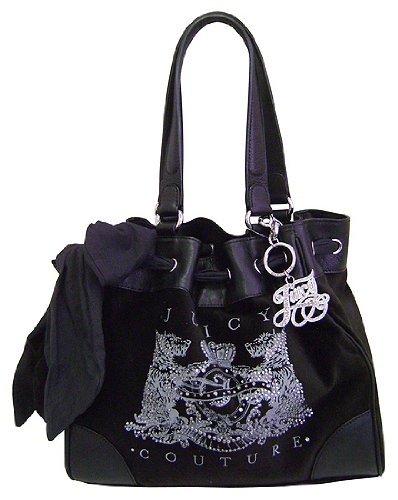 Marc-Jacob is a designer from United States. With almost 200 retail-stores worldwide in 80 countries, this name is prominent among women who are keen in new trends&styles! The chief products includes perfumes, watches and hand-bags! Their bags are of premium-quality & give an upscale look. This name is synonymous for retro-inspired & timeless designs of totes and was launched in 2001. Fendi is an Italian Fashion-House, that was started in 1925 by Edoardo & Adele-Fendi, and it’s specialty is leather goods, fragrances, shoes, eye-wear, accessories, ready-to-wear…. 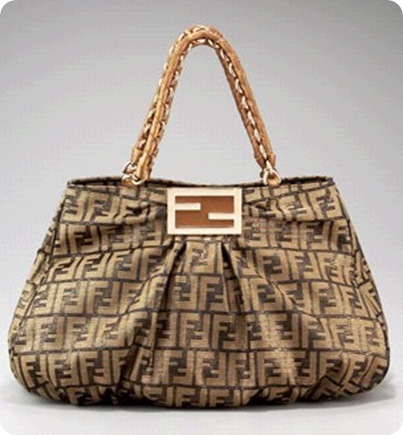 Fendi is admired for it’s Baguette, 2jours, Peekaboo or Pequin handbags-collection! 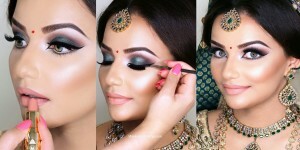 It never compromises for quality, that is the reason of it’s exclusive and expensive products. It’s totes and shoes are purchased throughout! Shortened as “LV”, founded in 1854 by Louis Vuitton. It is obvious to list this name , whenever we talk of bags! Basically, it’s a French brand that is an emblem of elegance and class. Louis-Vuitton is doing really well to satisfy the taste of every individual with a range of waterproof-totes, backpacks, travel-bags, shoulder-bags etc. 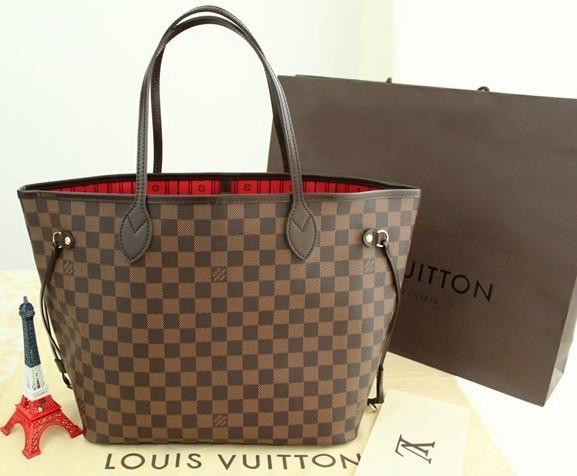 LV monogram is seen on many items like sunglasses, books, jewelry, accessories, accessories, shoes, ready_to_wear & bags! A brand that never compromises for quality! 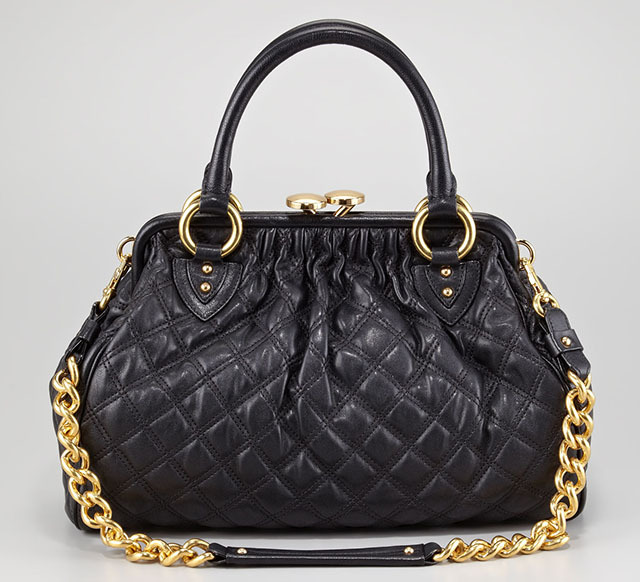 An Italian name, that was founded in 1913 and always provides swanky, expensive and glamorous bags! Along with the bags, PRADA is also producing a wide variety of products like jewelry, perfumes, clothes, footwear, watches. 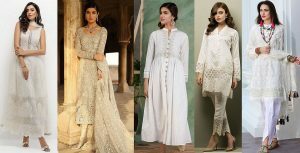 As the time is passing, this trademark is spicing up their designs and is making them more modish and trendy! Lana-Marks is a South-African-born designer who founded an eponymous-brand. A fashion-accessory trade-mark that specializes in leathers! These bags are handcrafted in Italy that are recognized for their fusion of form, function and beauty. This trade-name also provides shoes, belts and ready-to-wear outfits! An ancient company from the great Britain that was founded in 1856! 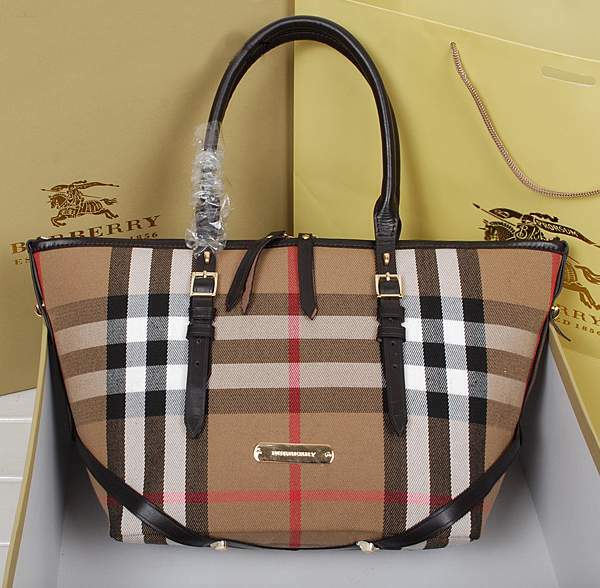 Burberry is recognized for it’s lofty and high-quality-bags. Their imaginative, bold and artistic designs catch the eyes . Burberry’s signature tartan pattern can highlight anyone in a crowd! Their products go perfect with every personality! It is the first priority of celebrities and fashion lovers. Though established in 1997 in Los-Angeles, but within short span of time, this name has attained a deserving position! Juicy-Couture is a supplier of playful prints & vivid-colors that enables ladies to be prominent whether in a party or any other occasion.